Singapore’s Grand Prix is just two days away, and the first practice run on Marina Bay Street circuit welcomed Red Bull’s return to the top. 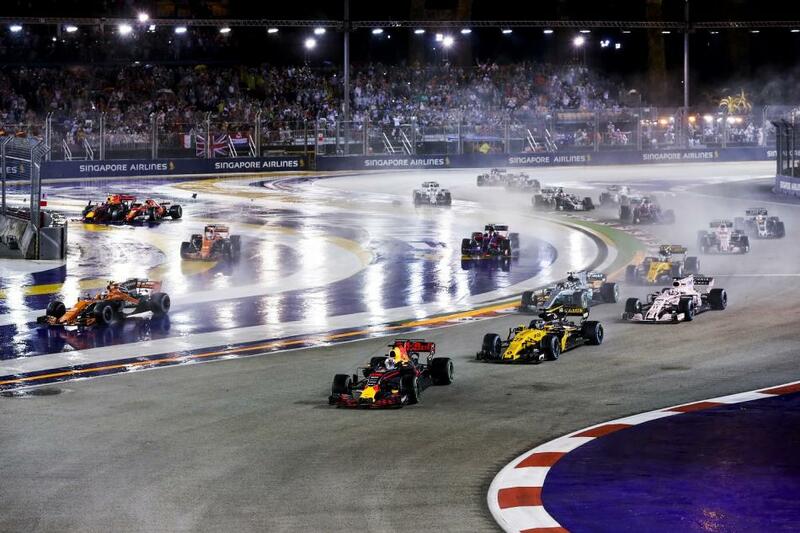 The demanding circuit in Singapore has traditionally been more successful for Red Bull and Ferrari. 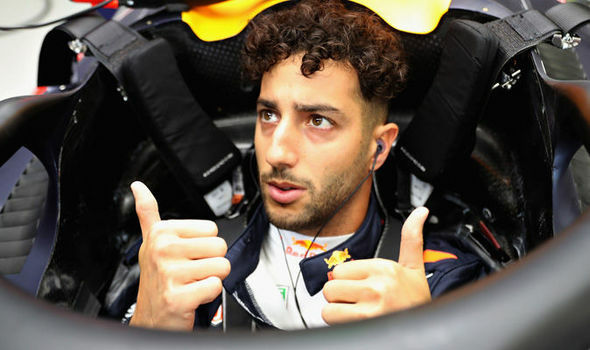 Daniel Ricciardo found his wings and set the pace for Red Bull while Sebastian Vettel and Kimi Raikkonen clocked the next quickest times. Ricciardo’s time 1m39.711s even beat his own fastest time from the equivalent session last year at 1m42.489s. Lewis Hamilton came in sixth at 1.521 seconds off the pace, and 1.235secs behind title rival Sebastian Vettel’s Ferrari in third. Mercedes did not use the fastest ‘hypersoft’ tyre compound throughout the session, making it difficult to fully assess Hamilton’s sixth place. Hamilton is 30 points ahead of Vettel and is up for a difficult weekend in Singapore. The weather is not looking to be forgiving for the F1 drivers. It will be hot and humid on Marina Bay Steet Circuit this weekend. Next articleWhat’s next for Roger Federer?